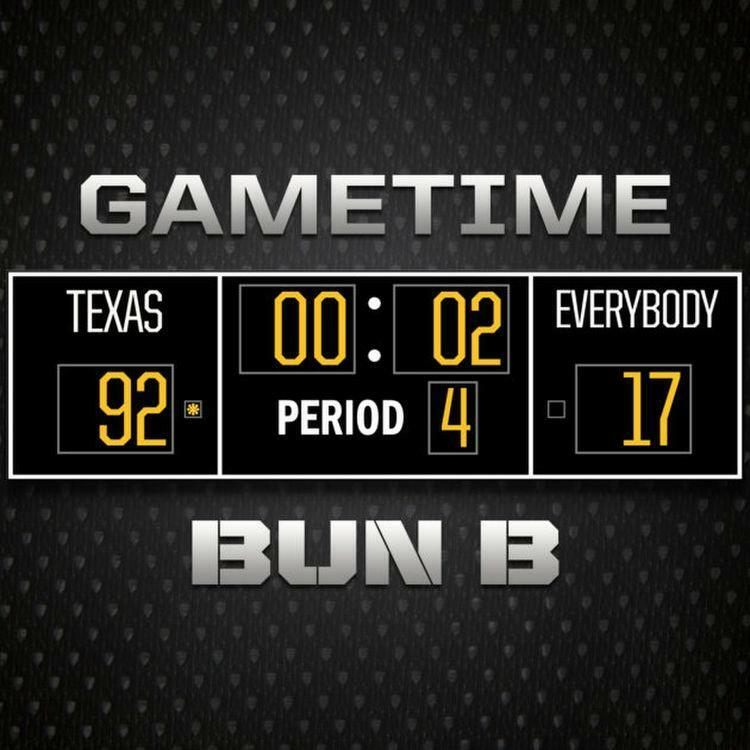 Appropriately, Bun B kicks off his latest with, "N*ggas be like 'where that old Bun B at?'" That much is true, and given the Texas-bred emcee's hiatus from the rap game for a while, it's with good reason. Well, he's returned to put an end to the drought with his newest track "Gametime," a flavorful reminder of who the "trillest OG" is. The UGK member's last project arrived in 2013 with the release of Trill OG: The Epilogue. Since then, he's kept pretty quiet as far as music goes, choosing to focus his efforts on social issues that included supplying aide to victims of the Houston floods. No word yet on whether or not this signals a return from the self-proclaimed "Mayor of Port Arthur."